NEW Listing! 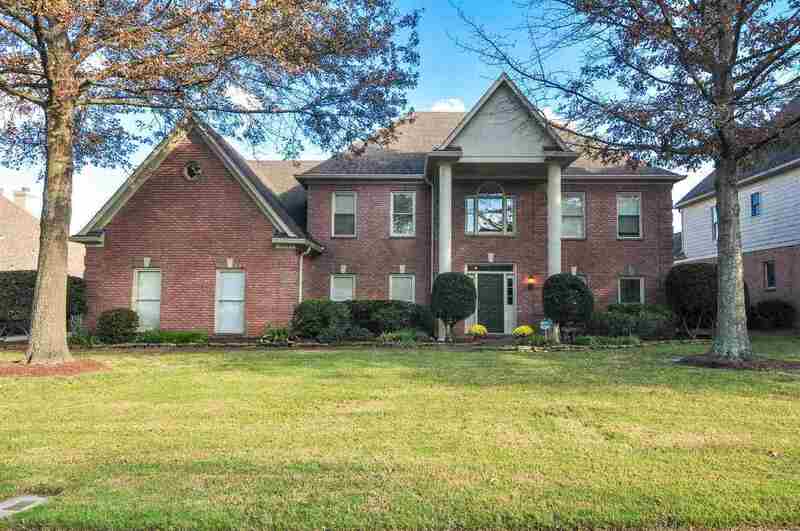 Incredible Prime location of Memphis National Golf Course! Completely painted inside & out, Huge Master Suite dwn w Lux Bath, beautiful hardwood floors, 9 ft smooth ceilings 2 fireplaces, Huge Great Room, Banquet size Dining Rm! Large Kitchen with island w new cooktop! Granite counters, SS appliances, tons of cabinet space! adjoining Hearth Rm with fantastic views of golf course! 3 large bedrooms upstairs who large game room! Large expandable space & tons of attic storage!